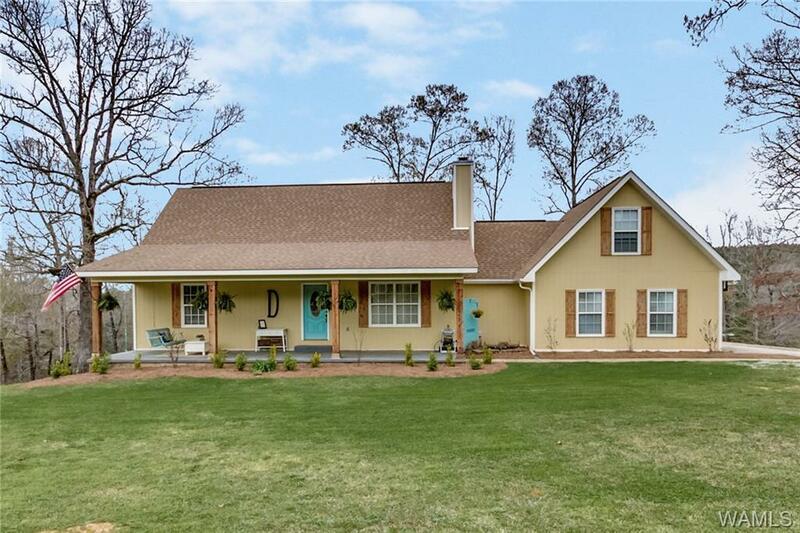 Looking for a home with some acreage/privacy? 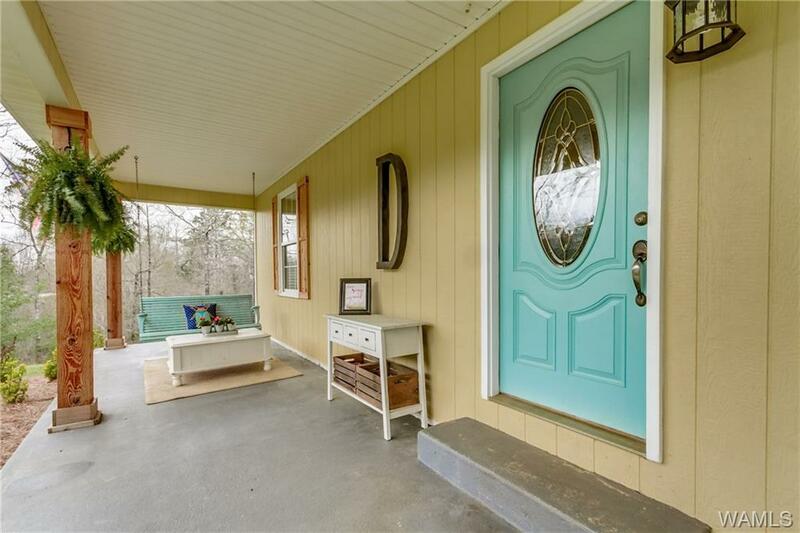 This home is ready for you! 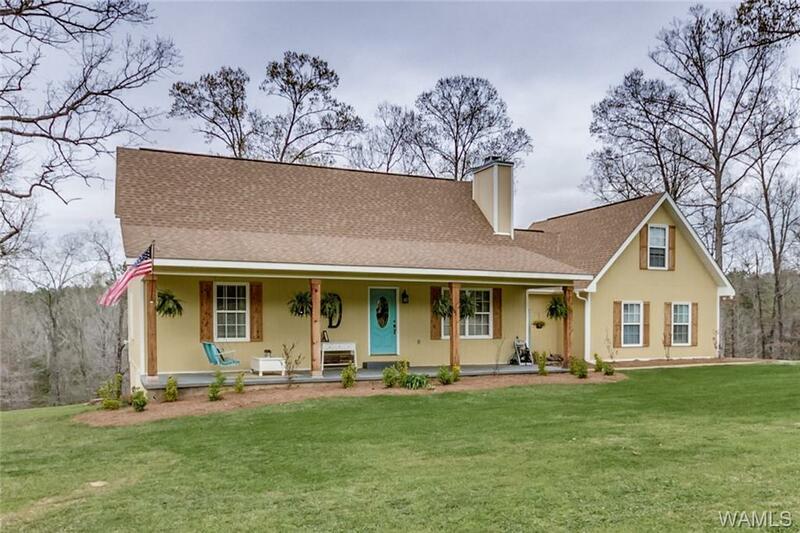 Move in condition, this home has 4 BR 2 1/2 baths & situated on approx.4+/- acres. 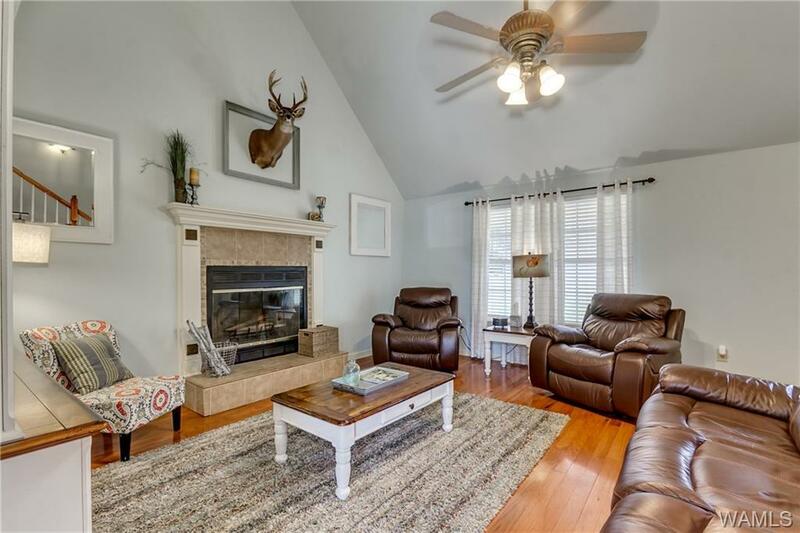 Main level has living rm w/FP, kitchen & breakfast rm with doors leading out to an open deck, huge laundry/mud rm, half bath & master BR/BA. Stainless appliances. Master bath has jetted tub & separate shower. 2nd floor holds 3 spacious BR & hall bath w/large double sink vanity. Basement is heated/cooled & partially finished. Add'l office/rm plus tons of storage space. Basement is plumbed for an add'l bathroom w/vanity & tub. Over the garage is an add'l bonus rm! Back steps leads to a perfect rec rm/man cave/sewing rm. Tons of possibilities. Must see to appreciate all the value this home and land has to offer! Northside School Zone!